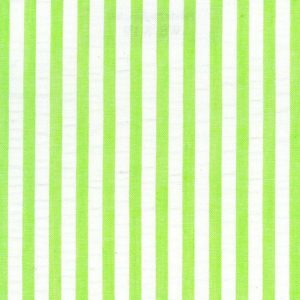 Bright Lime Green Seersucker Fabric: Stripe. 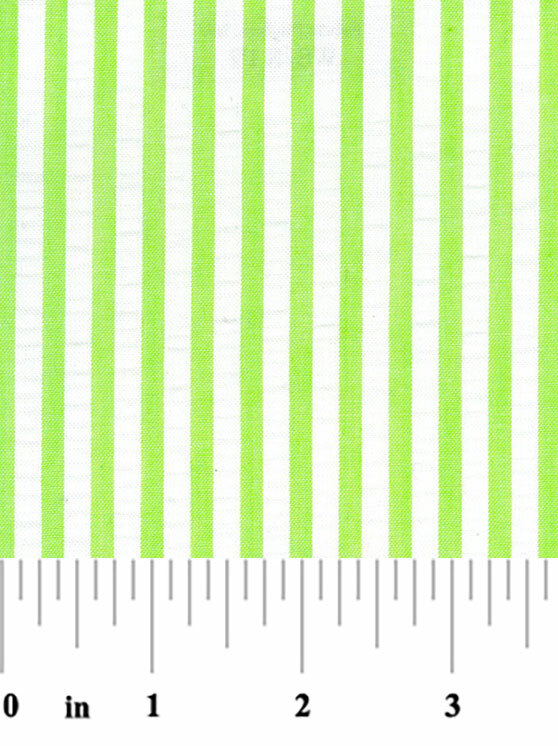 100% cotton and the fabric is 60″ in width. 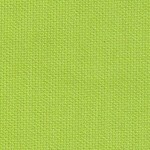 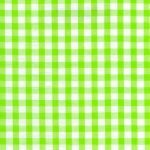 This fabric coordinates perfectly with our lime green pique.